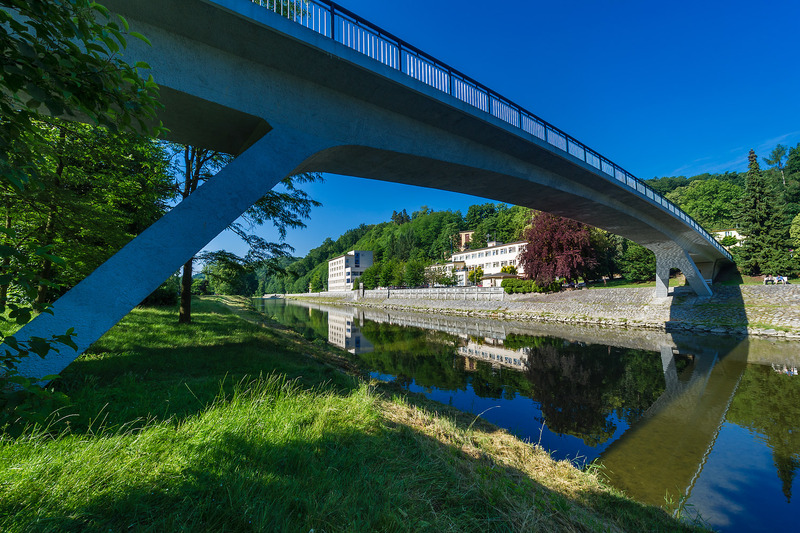 Teplice nad Bečvou spa is located in the beautiful valley of the Bečva river. All buildings are hidden in the greenery of a large park. 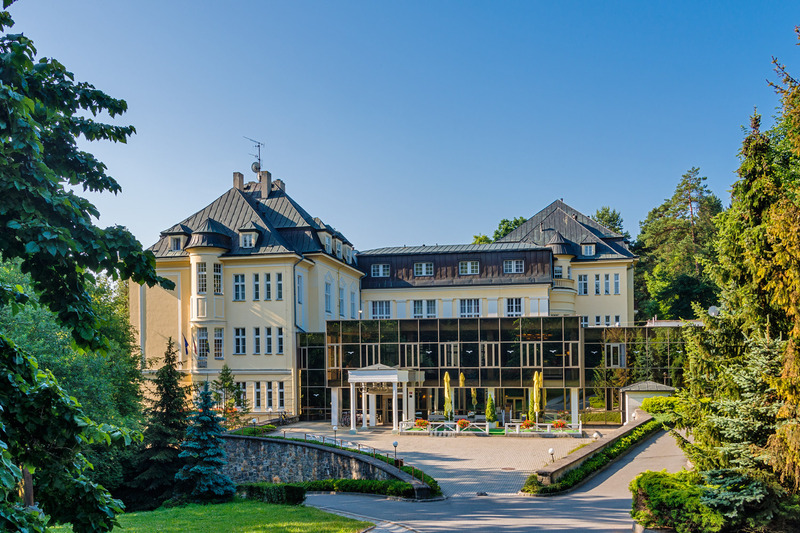 All services under one roof - accommodation, meals, restaurant services, treatments and medical tests provided by the Bečva, Janáček and Moravan sanatoriums. In the lobbies and entrance halls of all the major sanatoriums as well as in selected rooms, you can enjoy free internet access.